but also to a range of large sofas." 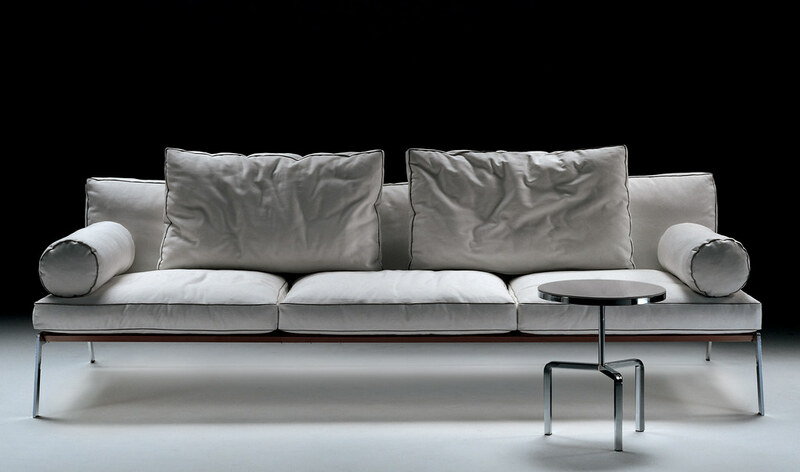 "Flexform entered the world of products made and designed in Italy just when the extraordinarily innovative cultural era of "Italian Design" was dawning. It did so in 1970 with a collection of items created by such great names as Joe Colombo, Cini Boeri, Sergio Asti and Rudolfo Bonetto. 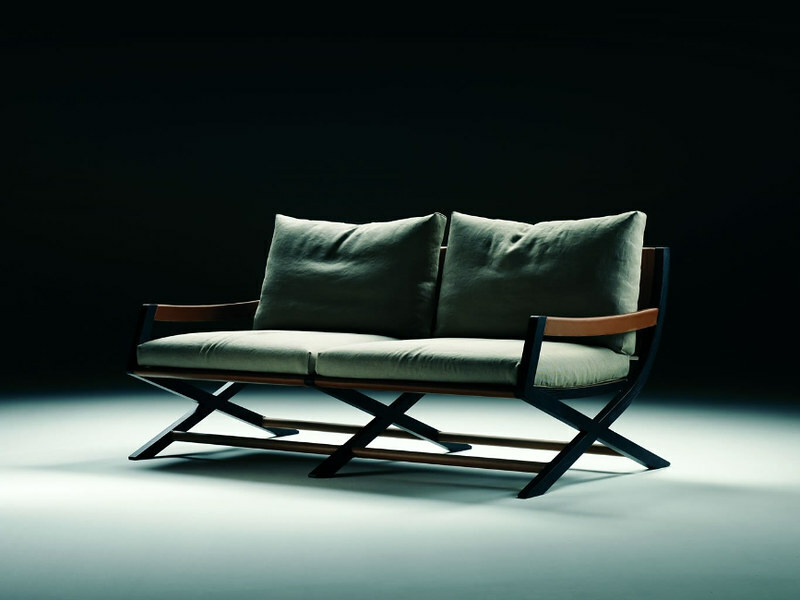 Flexform has grown since then, expanding into a complex family run group of enormous creative talent, establishing a hallmark style which can be seen in its products and in its research and business. The inventive design work architect Antonio Citterio led not only to collections of small armchairs and accessories but also to a range of large sofas."